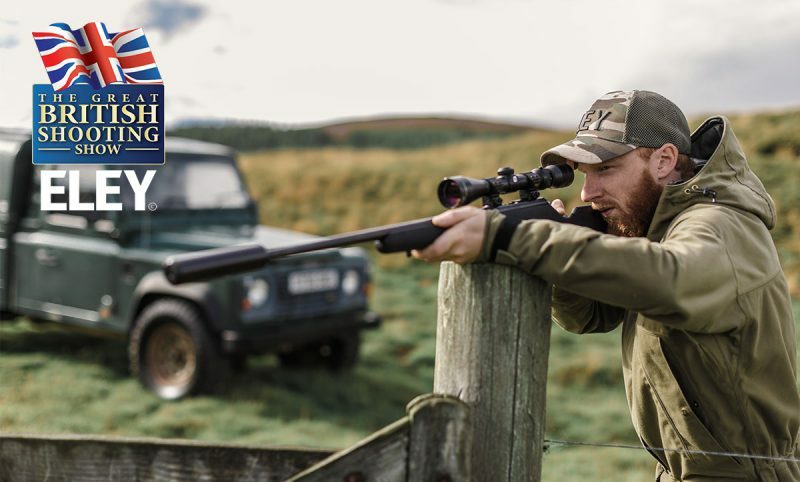 ELEY is showcasing our range of world-leading .22LR ammunition and air pellets at this year’s British Shooting Show. The UK’s largest trade and retail shooting event is returning to the NEC in Birmingham on 15-17 February 2019. Come and meet the ELEY team on stand E6! 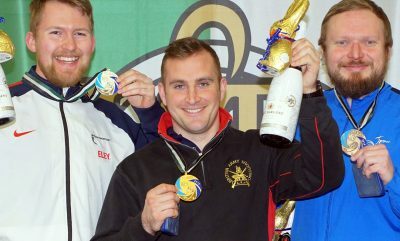 At the event, ELEY will be displaying our new Action round. 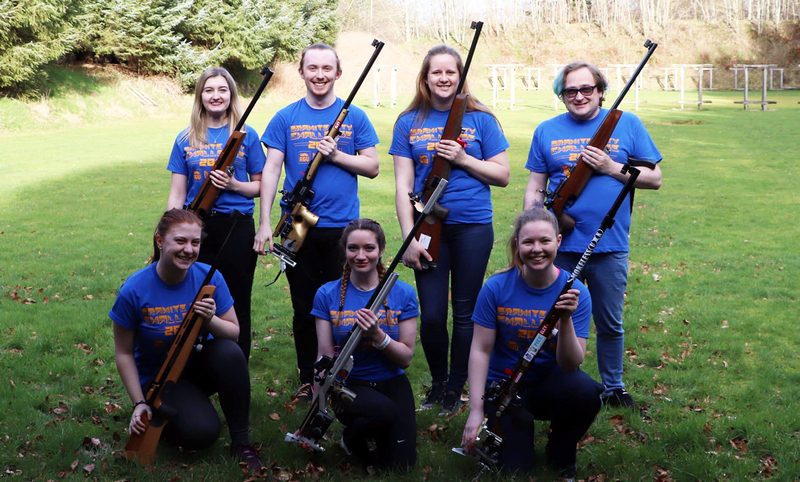 Part of our recreational range along with ELEY Force and Contact, Action offers recreational shooters reliable and accurate ammunition for semi-auto rifles and pistols. High-performance, dependable precision and reliable functioning is assured by ELEY’s latest round. Our newest offering will be demonstrated alongside other products in the range. This includes the world-renowned Tenex and Tenex Air pellets, as well as our hunting ammo: ELEY Subsonic Hollow and High Velocity Hollow. 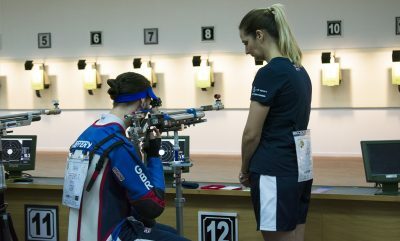 Visitors to the stand will also be able to get their hands on the latest ELEY clothing. Such as, T-shirts, caps, shooting towels, mugs and water bottles, plus giveaways including stickers, pins and pens. UK Sales Manager Martyn Buttery will be welcoming visitors to our stand. He said: “The British Shooting Show is an important event in the shooting calendar. It’s a fantastic exhibition and a great day out for visitors. Having the opportunity to meet face-to-face with customers is invaluable. 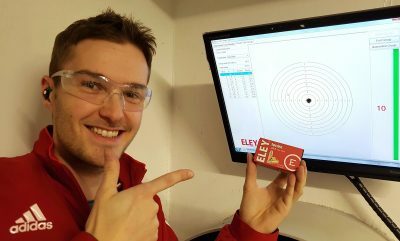 To find out more about ELEY Subsonic Hollow or the rest of the ELEY range, visit the team on the stand. Alternatively, head over to the ammunition page for more. We’ll see you there!